Mount St. Joseph Hospital was one of the first hospitals in BC to welcome Asian patients. 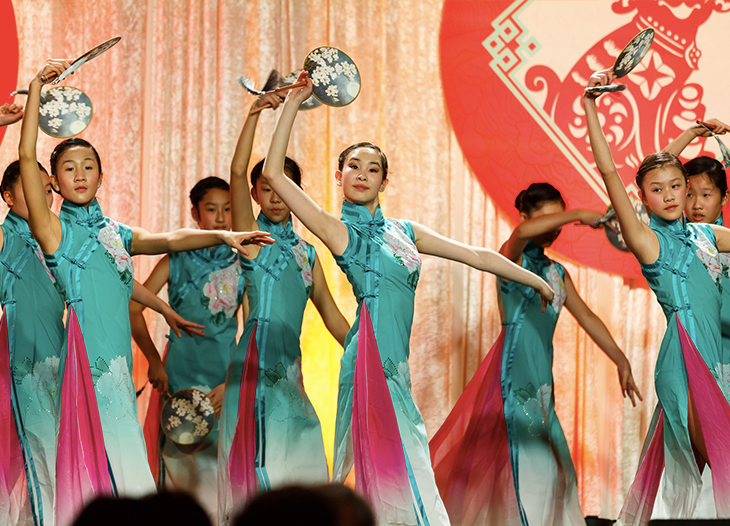 The Chinese community decided to give back and the first Feast of Fortune Gala was held 11 years ago. 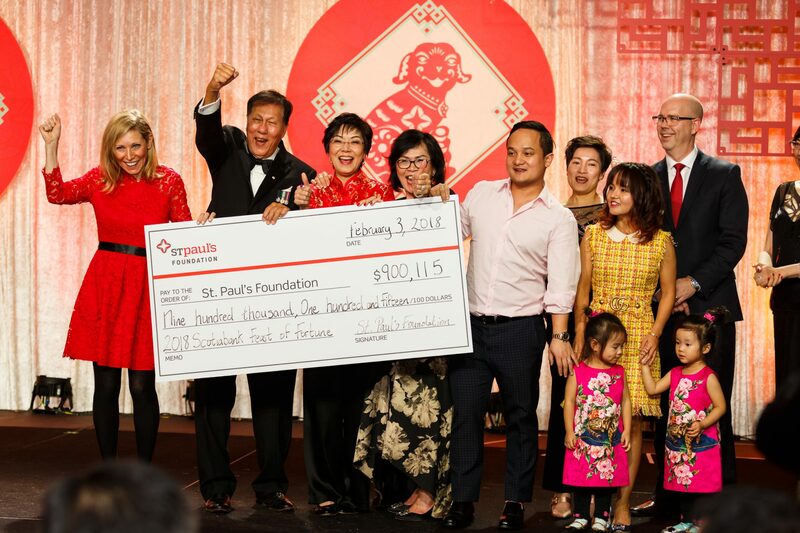 The goal was to raise money to buy a mammography machine for Mount St. Joseph Hospital, and the 2018 Feast of Fortune gala raised money to replace that mammography machine from 11 years ago. 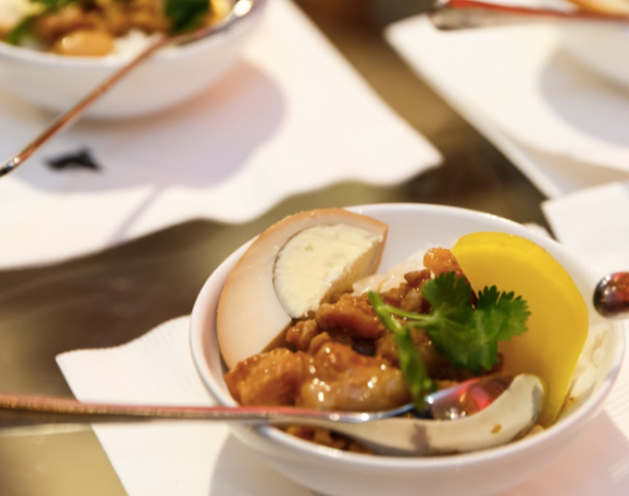 BRANDLIVE was engaged to help transition the event to a new location at the JW Marriott Parq Vancouver and make 2018 an event that built on Feast of Fortune’s rich tradition. Featuring a live auction, amazing food creations by Chinese Restaurant Award winning chefs, and spectacular live performances by pianist Robbie Akehurst, Motion Artistry dancers and a special performance by famed Hong Kong pop star Pancy Lau, BRANDLIVE managed all aspects of production, including venue liaison, AV and main stage design, development and execution of décor, the registration and auction processes, execution of silent and live auction, volunteer management, graphic and signage install, and day-of execution. 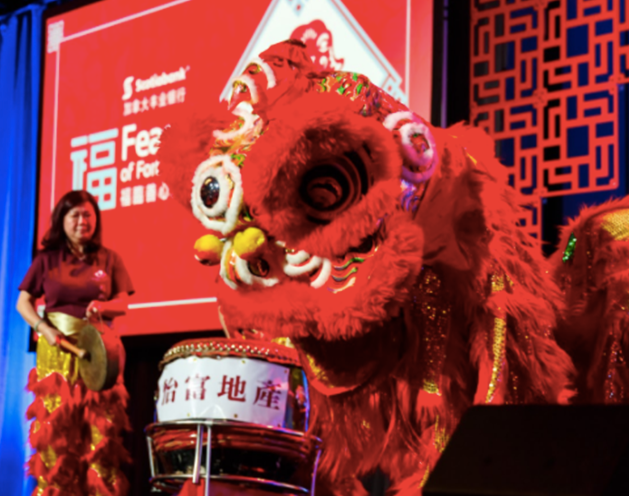 The Scotiabank Feast of Fortune gala welcomed 650+ prominent guests, sponsors and stakeholders from Vancouver’s diverse Chinese community. 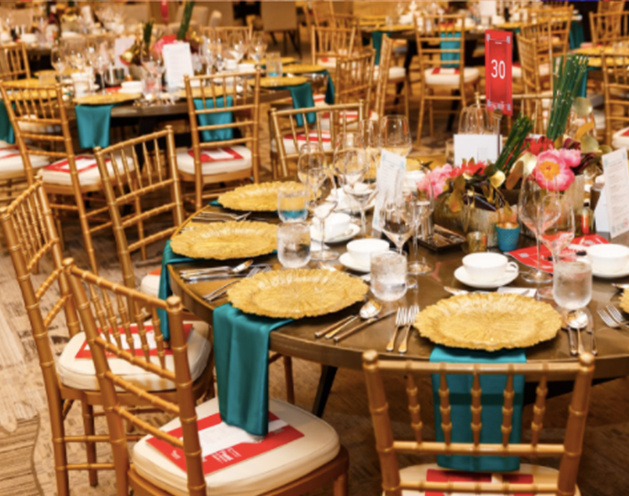 The 11th annual Scotiabank Feast of Fortune gala raised over $900,000 for urgently needed equipment for Mount Saint Joseph Hospital.